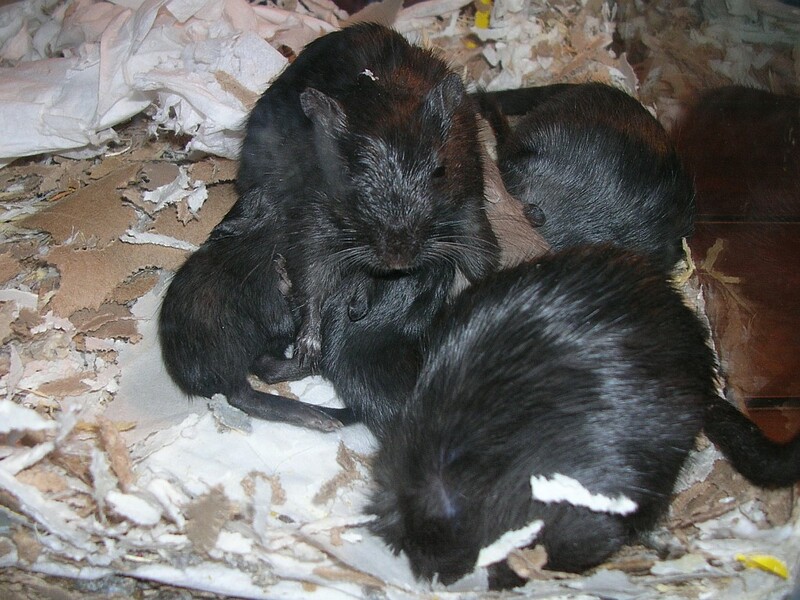 Gallery Gerbils Gerbil Surprise Comfortable? 1. Babies, day 30 ... 12. I'm being... 13. Big gerbil ... 14. Babies,... 15. Comfortable? 16. Babies, day 20 17. New stuff 18. Sebastian sees ... 64. Surprise! Back up a bit please!